[Solved]How to Recover Deleted or Lost PNG Files? | lets discuss: storage media & recovery! Home > photo recovery > [Solved]How to Recover Deleted or Lost PNG Files? You lost your png files and wanted to recover it. Is there any way you could get back your files? The answer to your query is yes you can depending upon the how and when you have lost. 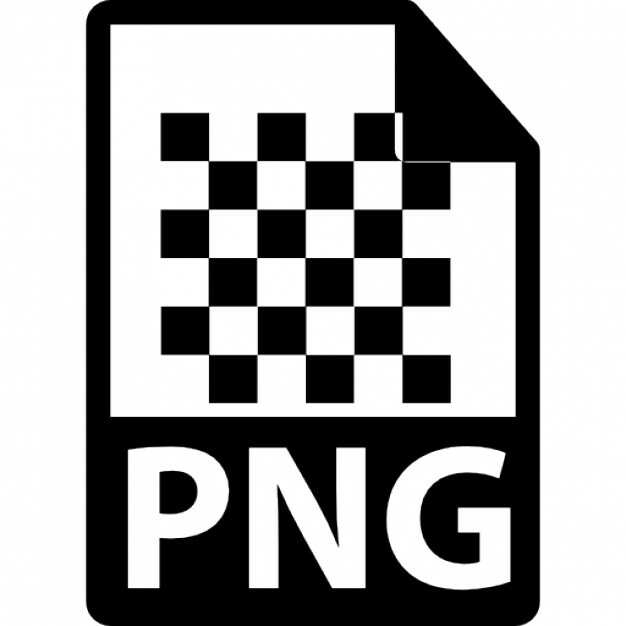 This blog provides tried and tested technique to recover lost png files from your PC. Read on to know more. Few months back you saved the raw image files from your digital camera to the internal hard disk drive of your Windows 10 PC. You then converted those raw image files to the png format. All those png files were organized and backed up to an external storage media. Later when your PC’s hard drive was almost full, you deleted the unprocessed raw file together with the png image files, because you had the backup in the external storage media. Unfortunately you lost that media and all your precious photographs are gone forever. Don’t worry, there is a way to recover deleted png files. Remember, you have taken the backup from the internal hard disk drive to the backup media. To know why and how you can recovery the png files, first of all you need to know what happens when you store data to hard disk drive or delete files from it. When you store data on a hard disk drive, the data is written to its platter in a series of logical blocks, which are mapped to File Allocation Table (FAT). In order to speed up computational power and save CPU time, files are not permanently deleted from the block rather the metadata of files are updated in the FAT, which makes the file inaccessible. So, in case of accidental deletion of files the files are inaccessible, but the data remains intact in the platter. Once you know the files are there in your hard disk drive, then the question arises how can you retrieve those files? The way in which operating system fetches the files from the hard disk is now removed. So, is there any way in which you could be able to scan the hard disk to fetch its data. Yes there exists software for doing the same task of recovering the inaccessible. You can use a photo recovery software to scan your PC’s hard drive to get back the lost png files. The software can be easily downloaded from the developer’s website. All you need to do is to free download the software, install the same, and run the software to scan for photos (this will find your png files). Preview and verify the scanned files. If you are satisfied with the scan result, you can purchase the license to save the recovered files to the drive other than where your deleted data was stored. The software recovers files using filename, file creation date & time, or camera name/model. The software supports various other types of files apart from png. While running the software, you’ll find plethora photos, audios, and videos files that you have accidentally deleted. This will be quite handy for you to get back all that you ones lost. You thought to recover lost png files, yes you could do with the help of the software if the location where it is saved is not being over written. So, it is advisable not to use your Windows PC until you successfully recover deleted or lost png files. You are now familiar with correct data recovery approach to restore your deleted png files from your Windows PC. Whatever be the type of image file, whatever be the reason of image loss, relying on Stellar Photo Recovery for secure and safe image recovery is the best step forward.